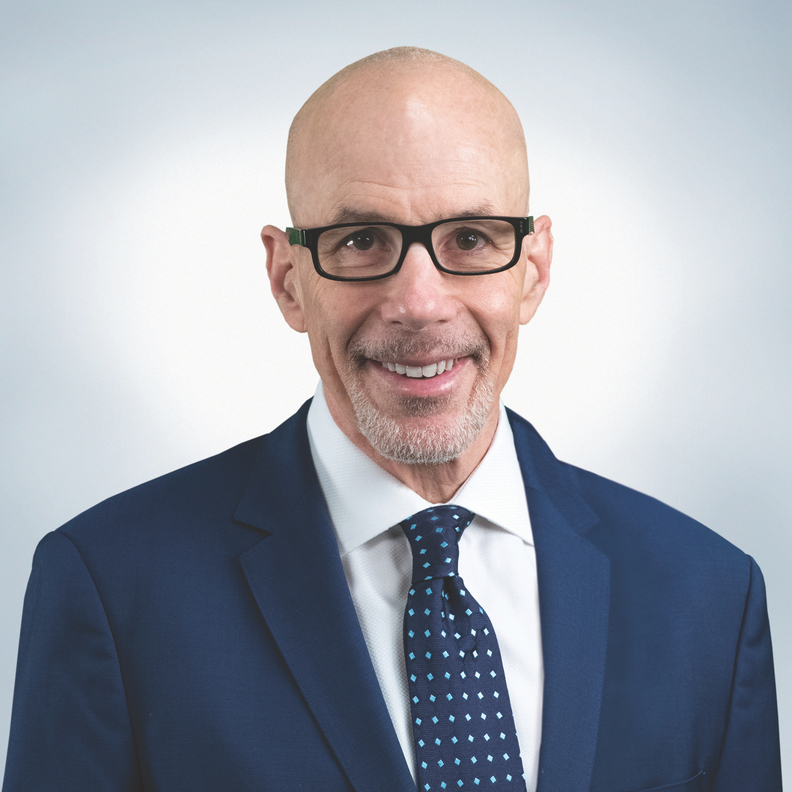 Dr. Stephen K. Klasko is CEO of Jefferson Health and president of Thomas Jefferson University in Philadelphia. Once upon a time, TV medical dramas were about heroic doctors saving patients. Think George Clooney in ER, rescuing a boy trapped in a flooding storm drain, or even Marcus Welby listening to a suicidal patient and providing answers and solace. But the latest entry in this genre acknowledges what all of us now understand: It's not just patients who need saving, but the healthcare system itself. This is the premise of NBC's New Amsterdam. The show features a doctor named Max Goodwin, who has just been hired as medical director for a conventional New York public hospital. In short order, he eliminates the waiting room, introduces healthy food for patients and fires an entire surgical department for “placing billing above care.” Goodwin is a disruptor, aiming to shake up a hidebound system that puts process over people. The fact that a show like this exists speaks to the depth of our healthcare crisis. A major network, using sophisticated market research, has determined that what will sell in 2018 is a depiction of the broken, backward-looking system that's dangerously disconnected from the needs of the very people it exists to serve. Before we get defensive about that depiction, it's worth remembering that many patients see exactly that—a system that remains fragmented, opaque and inequitable. New Amsterdam also depicts clinicians lacking empathy. To me, we need to re-examine our roles in the age of augmented intelligence. Empathy is not sympathy—it's a teachable, measurable cognitive skill that allows a physician to answer the question, “What does this mean, doctor?” That's the core question for physicians in the age of AI—we must be the humans in the room, even if that room is virtual. Part of the problem is that we don't have a workforce prepared for “complex illness”—that critical combination of physical health, mental health and social health. I'm impressed with the medical schools that have built student interprofessional teams that focus on teaching doctors to be more empathetic. At Thomas Jefferson University's Sidney Kimmel Medical College, we created the Jefferson Scale of Empathy, an internationally known and validated instrument for measuring empathy in the context of educating health professionals. Thomas Jefferson University is also one of only four national “hotspotting” programs in the U.S., which pairs high utilizers of our emergency department with student cohorts who work directly with patients to intervene, educate, listen and guide. Our data analysis shows that our “hotspotters” have reduced these patients' ED visits by 50% and outpatient visits by 40% within the year of our pilot project, 2017-18. Equally important, our student participants showed measurable increases in self efficacy and empathy scores. Solutions require a radical rethinking of the way we work. For starters, we should work toward open platforms that allow patients and health professionals seamless access to health records, therapy profiles, and most importantly, a dashboard for health. We overestimate technology, like EHRs, in the short run, but underestimate its impact in the long run. As computers become the patient concierge, and repetitive workloads shift to augmented intelligence, it's up to us to design a system that is human, meaningful and connected to all our patients. Quite simply, we need what I call “healthcare with no address.” We need help where we are, when we need it, to build our own best lives. We need a narrative of health that spans the physical, mental and social. Doctors—and healthcare teams—have an important role to play in the coming transformation. But so do patients, politicians, employers, educators and tech companies. If we work together to introduce better technology and apply pressure to fix a broken system, we just might create a world in which doctors can enjoy being even more heroic than the ones we see on TV.